Your investment is an encouragement and blessing and allows us to continue fulfilling our vision to “Empower the people of Zambia, ONE STUDENT at a time”. Today, 387 alumni serve in business, government, and ministry all over Zambia and the best is yet to come! 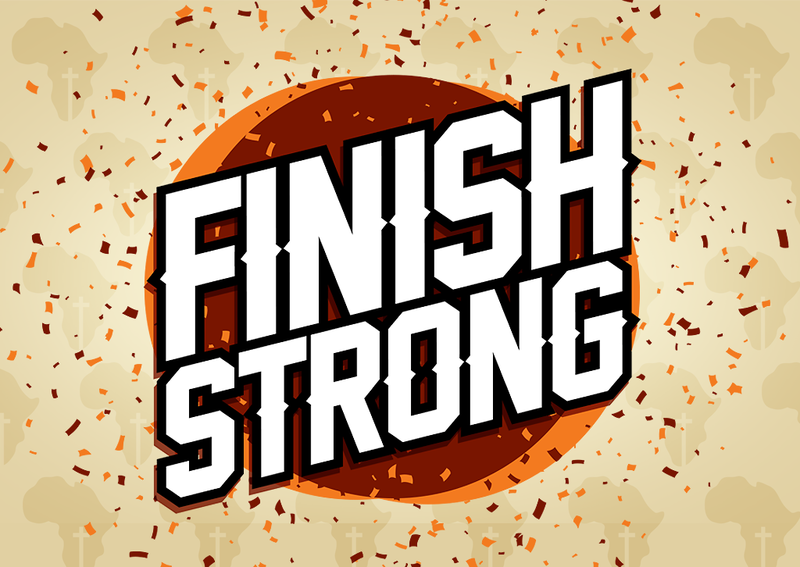 Will you prayerfully consider joining the celebration of what God is doing by giving a gift at this time to help us finish strong? Through investment in the ONE STUDENT Scholarship Program, Northrise friends continue to contribute to the transformation of Zambia and build a bridge to a brighter future. Our graduates are empowered to make a difference in both the private and public sectors. We have increased our ONE STUDENT goal to $420,000 this year to meet the growing need. We currently need to raise an additional $150,000 by year-end to support eligible students in this critical program and prepare for the largest recruiting class in our history this January. A new dormitory is the top priority for Phase II of the Advancing the Vision Capital Campaign. The need for additional on campus student housing is due to increased marketing and student recruitment, launch of the new Bachelor of Science in Nursing program, and the future introduction of the new schools of agriculture and engineering. The new dormitory will increase total residency capacity to over 200 students and expand student recruitment opportunities from regional to national. Additionally, this construction continues the necessary investment in campus infrastructure to maintain Northrise University’s status as one of the premier private higher education institutions in Zambia. Through your prayers, financial support, and relationships, we continue to expand and develop our friend-raising and fundraising efforts in the U.S. through Northrise University Initiative (NUI). NUI provides support both in the U.S. and Zambia. Your continuing support provides much needed funds to develop relationships, build programs, and provide leadership for future success. Support NUI this holiday season and all year long! Click on the smile to see how!